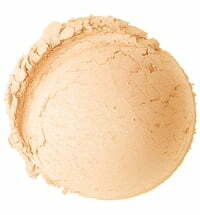 The yellow primer covers rednesss and dark circles, and is suitable for light and dark skin tones. 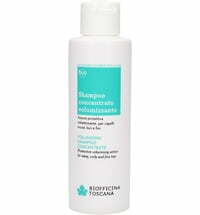 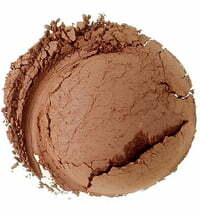 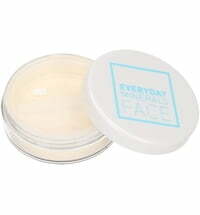 It is advised to apply the primer after having applied the moisturizer to the skin. 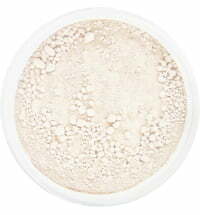 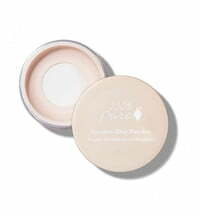 The primer smooths the complexion, covers impruities and ensures long-wearing and even make-up application. 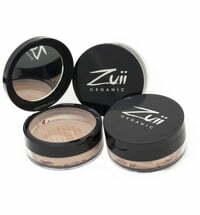 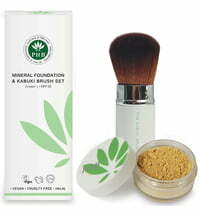 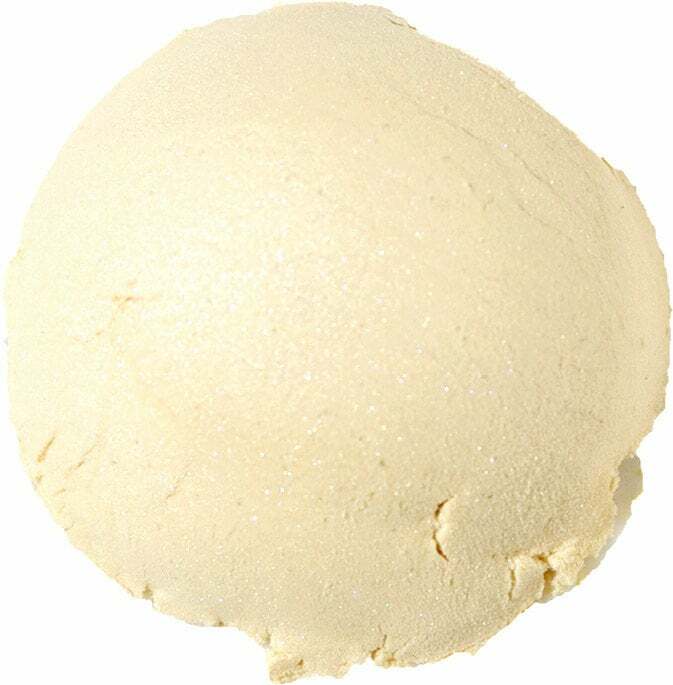 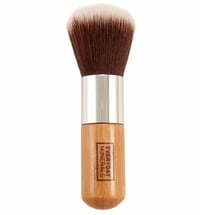 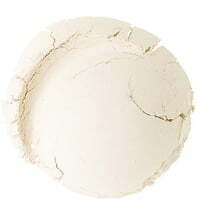 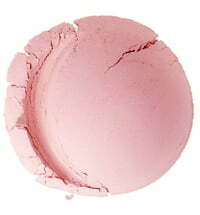 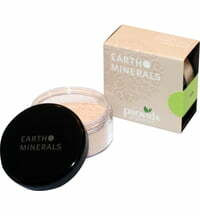 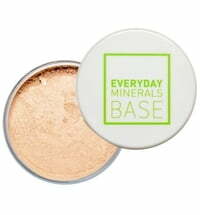 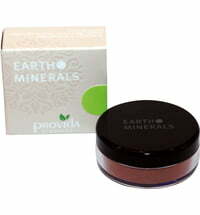 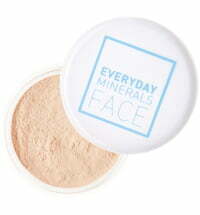 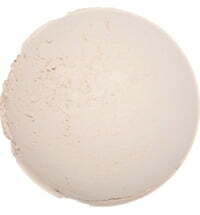 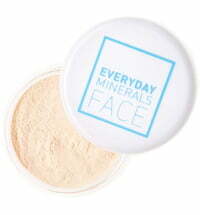 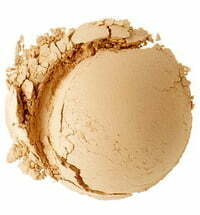 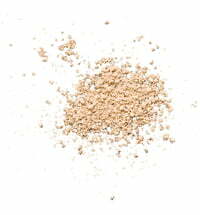 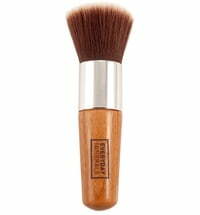 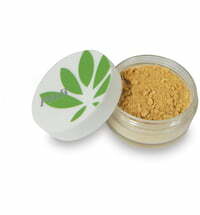 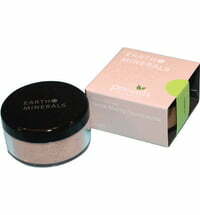 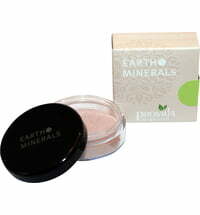 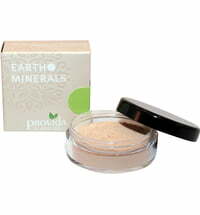 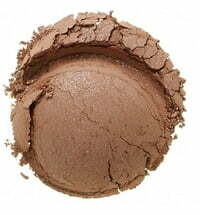 It offers the perfect base for perfectly applied make-up and radiant complexion. 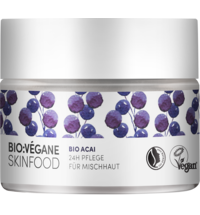 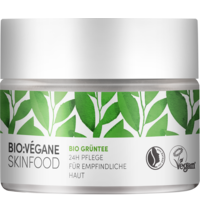 The formulation is enriched with bamboo extracts, elderberry extracts as well as Dead Sea salt, which ensures the best requirements for healthy skin.